Destiny‘s Rise of Iron expansion is set to launch across the world tomorrow and with many players suffering some severe Year 2 fatigue, it couldn’t come at a more opportune moment. 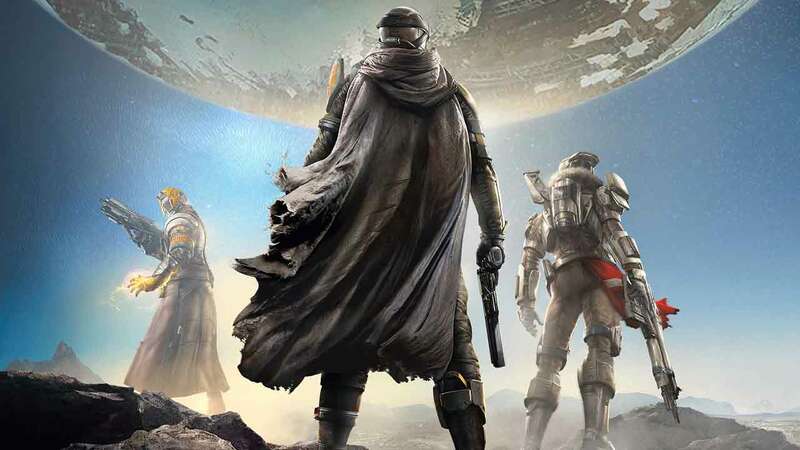 Year 2 has struggled to keep many players engaged in the science-fiction world of Destiny since the release of The Taken King around this time last year. It released to huge critical acclaim and was a huge improvement on the otherwise poor DLC content available prior to its launch. With tomorrows launch of Rise of Iron many players are once again hoping to have their interests reignited in the game, although news that the story may feel a little short and there’s no increase in actual level cap have put a shadow over otherwise high expectations. The Rise of Iron expansion brings with it an array of new weapons and armor, new story content and the Plaguelands – a new area to explore on Earth. According to developers Bungie the Rise of Iron expansion is scheduled to go live during the traditional server reset time on Tuesday. Most active Destiny players will know this as the usual time that the weekly activities and events reset. Everyone can expect to start playing Destiny Rise of Iron tomorrow at 2am Pacific, 5am Eastern or 9am UTC for our friends across the pond.